we have 57 guests with us. Now it's at 69 guests! We are closing in on 100K visits!!! Currently at 99,996 visits. 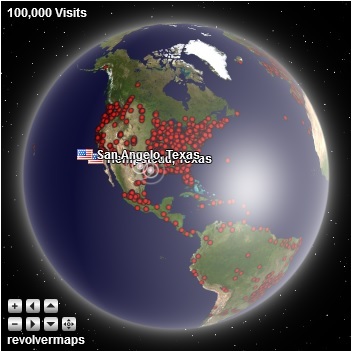 Go to the Revolvermap globe at the bottom of the homepage to see! Congratulations JanetC ! You were our 100,000th visitor! To the 55 guests please join us here. 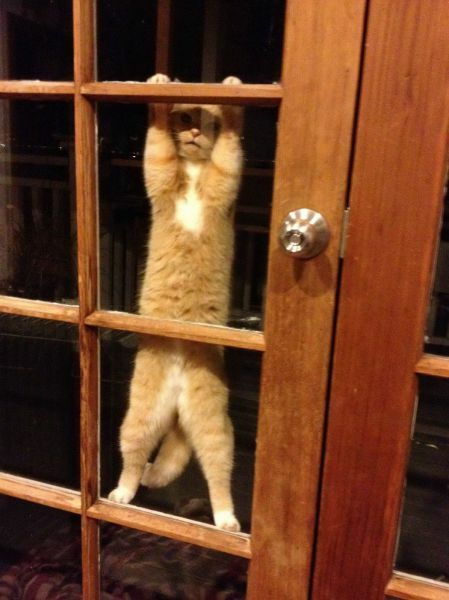 I know its a great place to hang around. To our 40 guests and the new members, @omaro @margie madbaker Welcome! for joining new members. Please post a intro so we can get to know a little about you and what you love about stamp collecting. Well, I'm "madbaker" too. Whoops. I'm accessing Stamp Bears from the 'tapatalk' app on my iPad. I was having trouble logging in from the app, then, somehow, I got in. When I got in, I tried to change my board name to "madbaker" because that's what I go by on other forums. But I must've re-registered instead! So Admins, feel free to delete "madbaker". PM me if you need me to confirm details, etc. And if you want to change this handle to "madbaker" I'm OK with that too. madbaker, I hadn't realized the ProBoards was case-sensitive! Keep using the username with the "M". I'll temporarily remove the one with the "m". I can't, but maybe kacyds or one of the other admins can change your username from "M" to "m". Ah, that's what happened! Good to know. If they are successful in changing your original account name to lowercase, they will let you know. Until then, keep using the uppercase "M". Mark what account do you want to delete? I assume the one with the small "m" and keep the one you been using with the big "M". Let me know and I will take care of it. Oh it totally doesn't matter to me. I'd prefer keeping the one with all my posts which would be the older account. But I can start from zero too. I haven't posted anything earth shattering here yet. I will delete the new one. As soon as I get home and get on my laptop. Just wanted to say to our 45 guests. Please come and join us by signing up to Stamp bears. and don't forget to leave a intro! to Stamp Bears! Please sign-up and post a intro about yourself and your collection. We have 20 guests with us today!